The 20285 Womens Cap Sleeve Top is sweat absorbent and quick drying. Yonex clothing intercepts infrared radiation and approximately 92%* of ultraviolet, minimizing heat build-up in clothing during play.Tailored to provide extra stretch, our clothing provides a comfortable fit and smoother movement, no matter how aggressive your game. 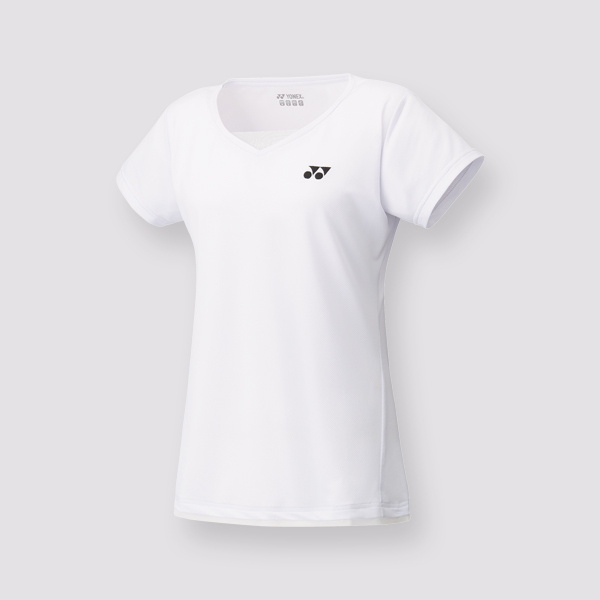 Do you own the Yonex Womens Cap Sleeve Top 20285EX White?